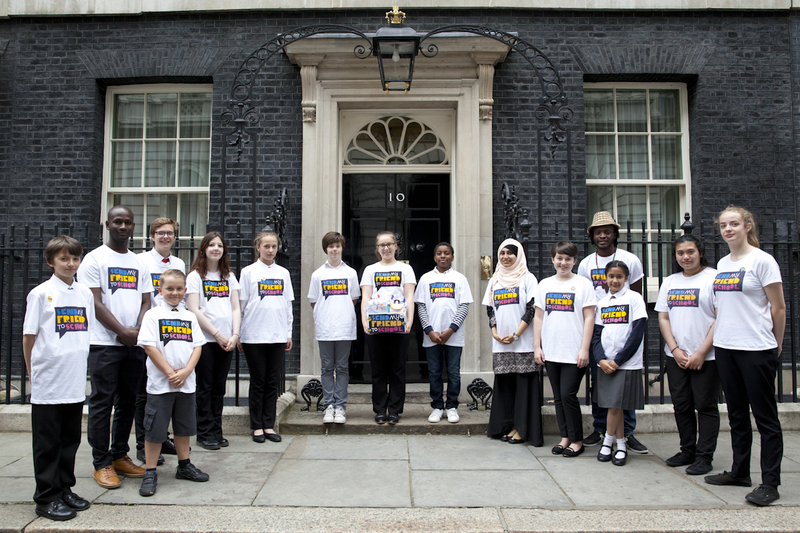 Massive change can only happen with the support of governments, international organisations and movements so the Send My Friend to School campaign is primarily asking schools and young people to raise their voices, rather than raise money. However, if you would like to donate money, it is very much appreciated. The money will be used to support Send My Friend’s vital education campaigning. Send My Friend to School is a coalition of charities and unions, and is hosted by one of its member charities: Results UK. If you’d like to make a donation to Send My Friend to School you can send it care of Results UK. Please get in touch with Ema Jackson, Send My Friend to School Campaign Manager if you have any questions on ema.jackson@results.org.uk or 020 7793 3970.